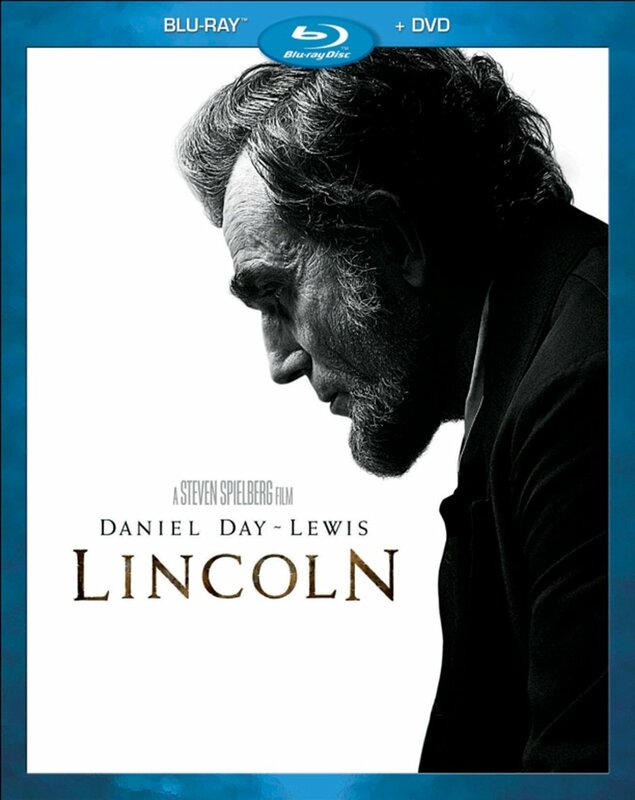 Win Spielberg's LINCOLN On Blu-ray Today!! There's certainly been a lot of Spielberg hitting Blu-ray in recent months. JAWS, The Indy collection, SCHINDLER'S LIST... it's been one after another of must-haves for your home entertainment collection, especially in filling out the Spielberg section. Today we get the arrival of LINCOLN, which found itself right smack in the middle of the Oscar conversation earlier this year, especially in the Best Actor category where Daniel Day-Lewis took home the recognition for his amazing portrayal of Honest Abe. You can go right ahead and buy it for yourself, or over the next few hours you can take your best shot at winning one. Beginning at 10:00 a.m. EST on Tuesday, March 26, I'll start accepting your emails to win one of these LINCOLN Blu-ray Combo Packs. I have pre-selected FIVE random times throughout the day, and, if your email comes to closest to that one of those designated moments, then you've got one coming to your doorstep. This contest is open to residents of both the U.S. and Canada, and this contest will close at 11:59 p.m. PST Tuesday night (2:59 a.m. on Wednesday morning). Just make sure you have everything I'm asking for, or your entry won't count... and you can only enter once. Duplicate entries means they both get tossed. Good luck to you all, and thanks to Touchstone Home Entertainment, DreamWorks Pictures and Twentieth Century Fox Home Entertainment for setting this up with us.